Your office is the physical focal point of your business success. We help you create a work space that frees you to feel energized and empowered to meet your goals. 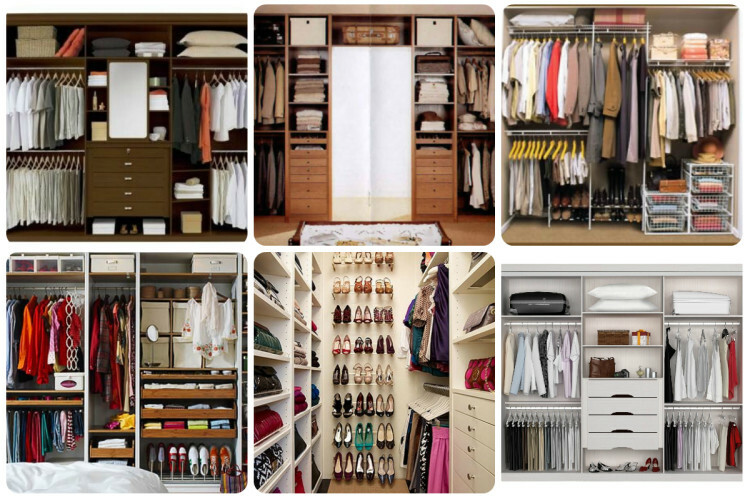 Are your closets so chaotic you don’t know where to start? Or perhaps you or a family member is downsizing, relocating, or simply ready to get rid of the clutter? We can help. Busy does not always mean productive. We observe, access, and help you refine and implement systems so that you can get more clients and boost your bottom line. Copyright © 2019 The BIZ Organizer All Rights Reserved.